Southwest Charm. Turn your home into a homestead with Mesa Flagstone. 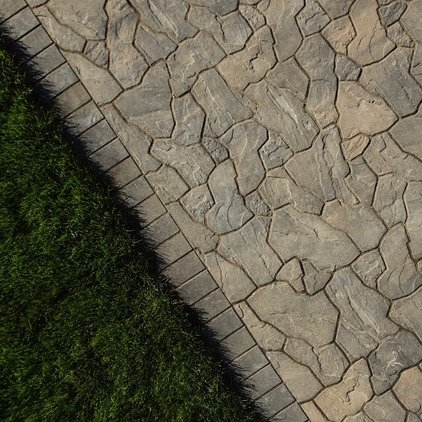 Ideal for patios, driveways and walkways, Mesa Flagstone's appearance is as natural as authentic stone, yet is easier to install and can withstand the harshest conditions. 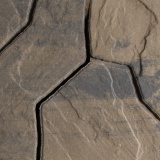 24.14" X 13.02" X 3.15"
Mesa Flagstone pavers are all the same shape and size, but feature six different design patterns. These designs help create an irregular natural looking surface.